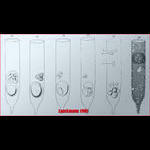 Parasite development in Tintinnopsis radix mistaken for gamete production by Laackmann. 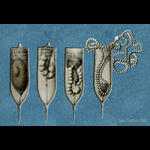 Yoshine Hada in 1932 depicted parasites in tintinnids. 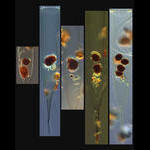 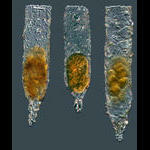 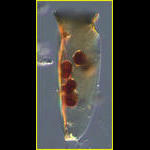 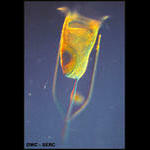 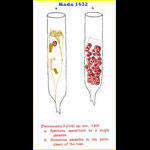 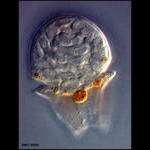 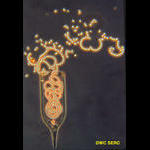 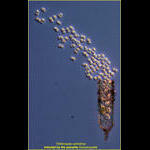 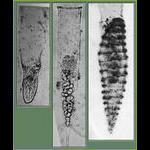 Jean Cachon photos of Xystonella Parasites: Trophont, Spores & Veriform stages (left to right). 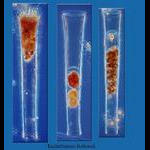 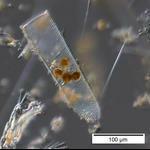 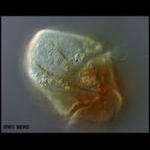 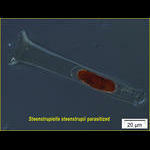 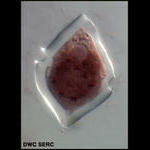 A parasite of Xystonella lohmanni- likely dinophycean. 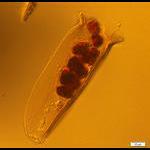 Salpingella acuminata. 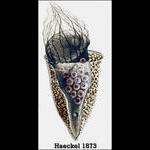 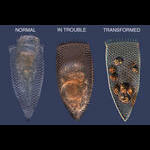 A normal and presumptive parasite stages - apparently ate something transformative. 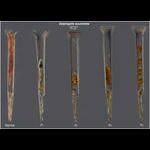 Specimens from the Canadaian Basin (Arctic). 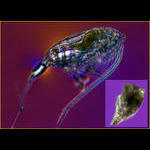 Amphorides quadrilineata parastised probably by a dinophycean. 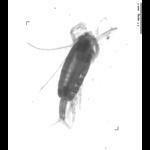 Parafavella parumdentata from the Northern Pacific parasitised by a dinokaryon parasite.